I love talking about Gadgets, gear, and items that make Disney more enjoyable. I honestly didn’t believe I could find anything new that I hadn’t already loved. Well, I did. 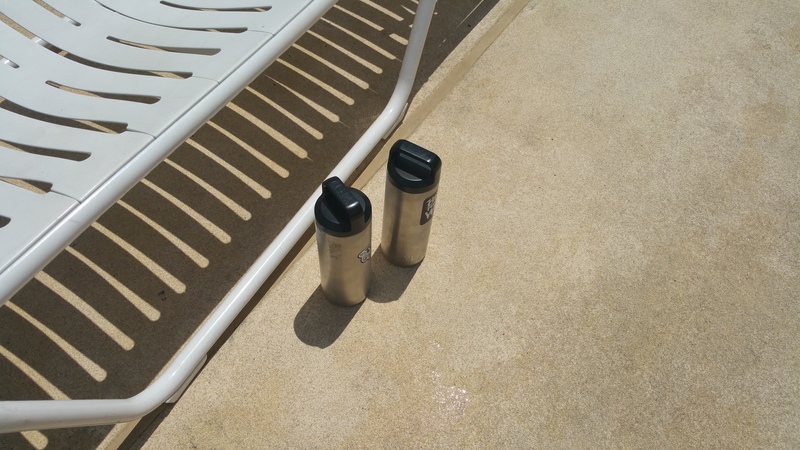 I was introduced to the Yeti tumblers/ramblers by a few people I know and the salesperson at the Academy Sports Store. Since the moment I bought these beauties, I have been IN LOVE. Seriously. I haven’t loved a drink apparatus this much, ever. Let me tell you why they are perfect for Disney…..Read on.